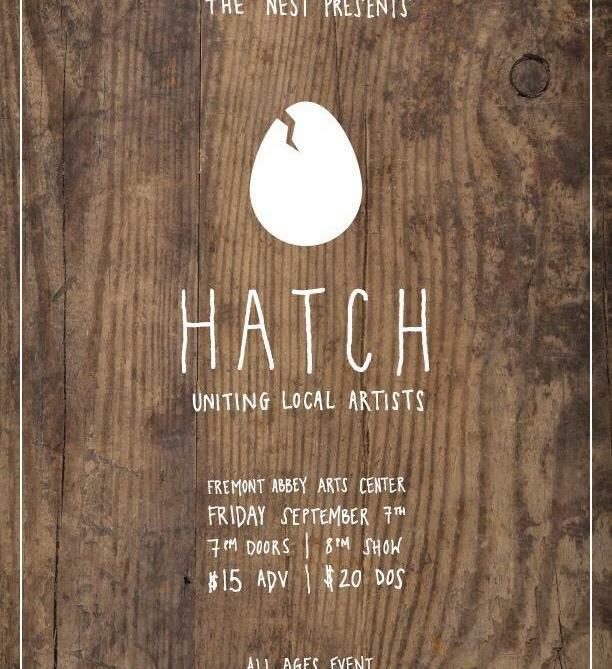 9/7	The Nest presents: HATCH: a dance show uniting local artists	@ Fremont Abbey, 7:30pm show, 7:00p doors // A note from the makers: "Our local community is powerful. We wanted to showcase its talent by creating a self-contained show of purely Seattle-bred artists. To open our eyes to the beauty available in our own backyards. To provide an intimate, safe space for our movers to express their most raw selves. We hope you will join us on this journey. With Love, the Nest."